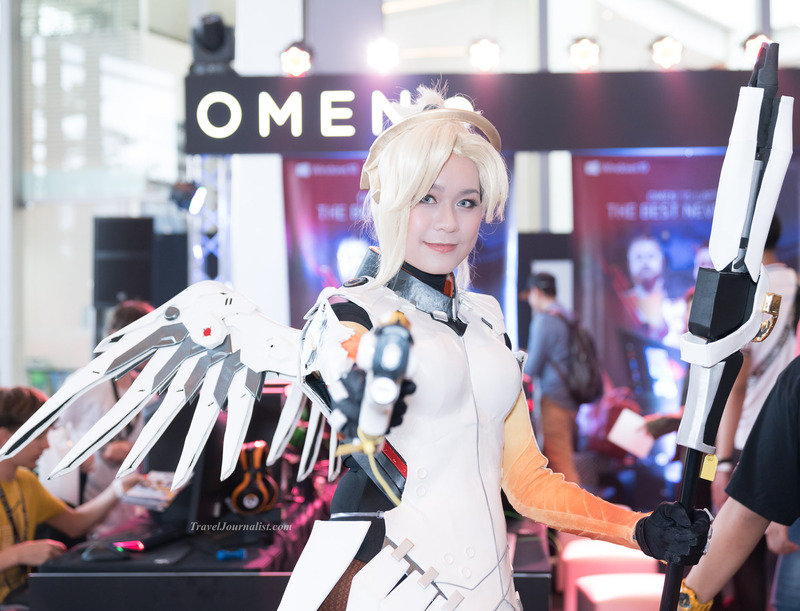 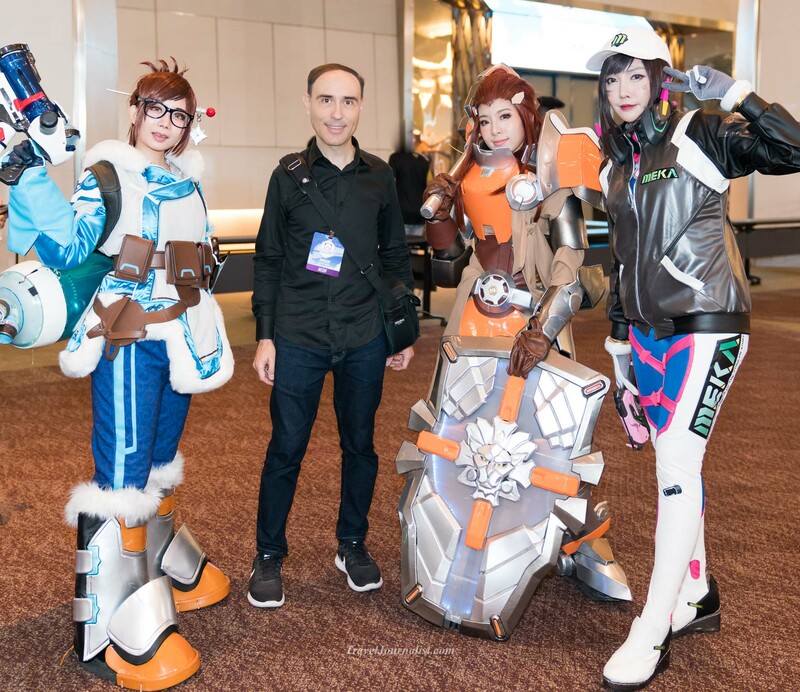 The Overwatch World Cup 2018 took place in Siam Paragon, Bangkok, from the 14th to the 16th of September 2018. 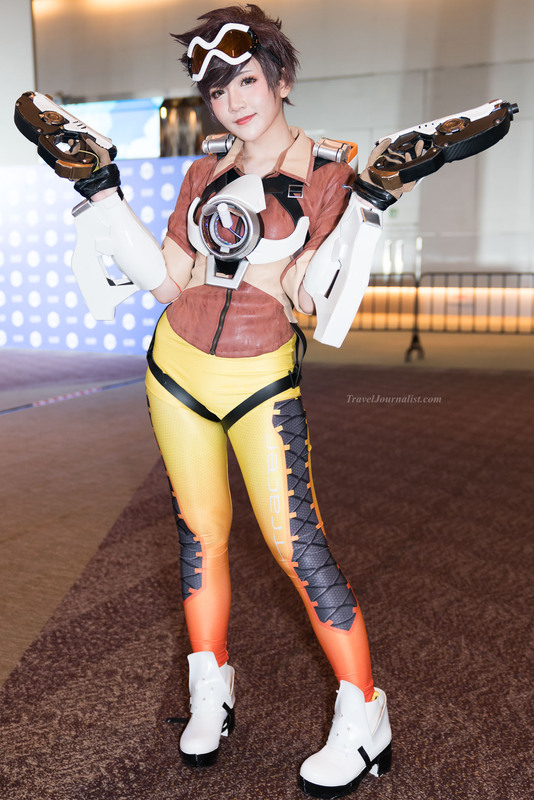 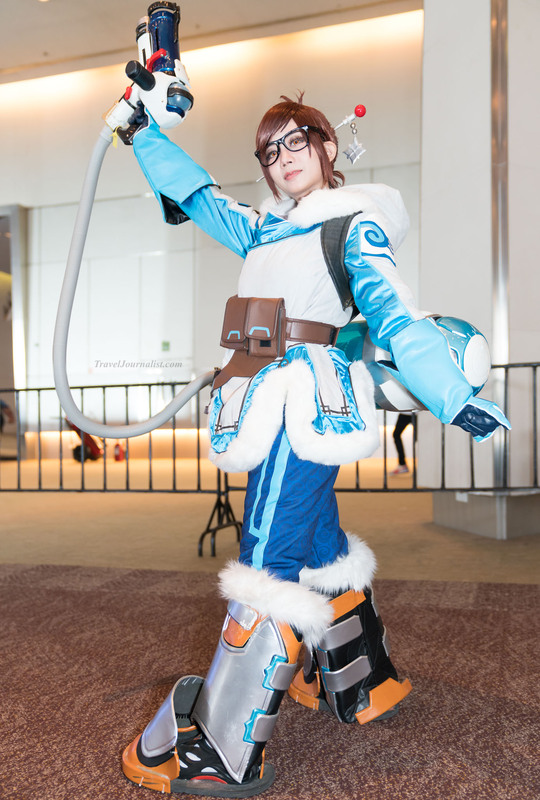 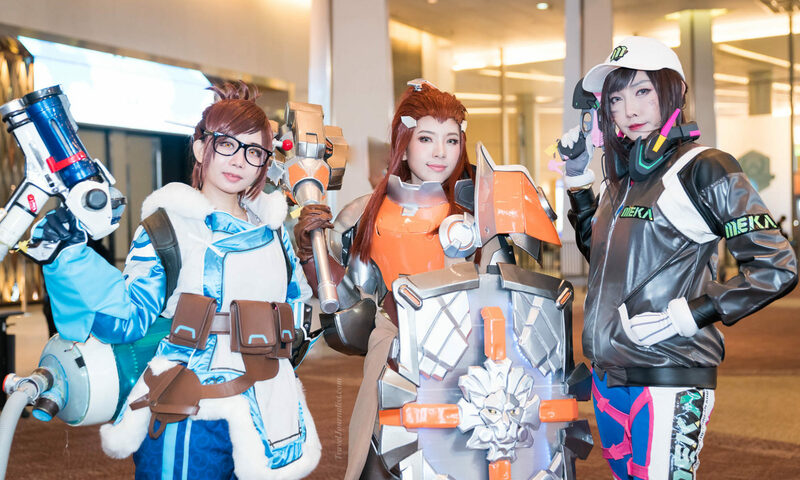 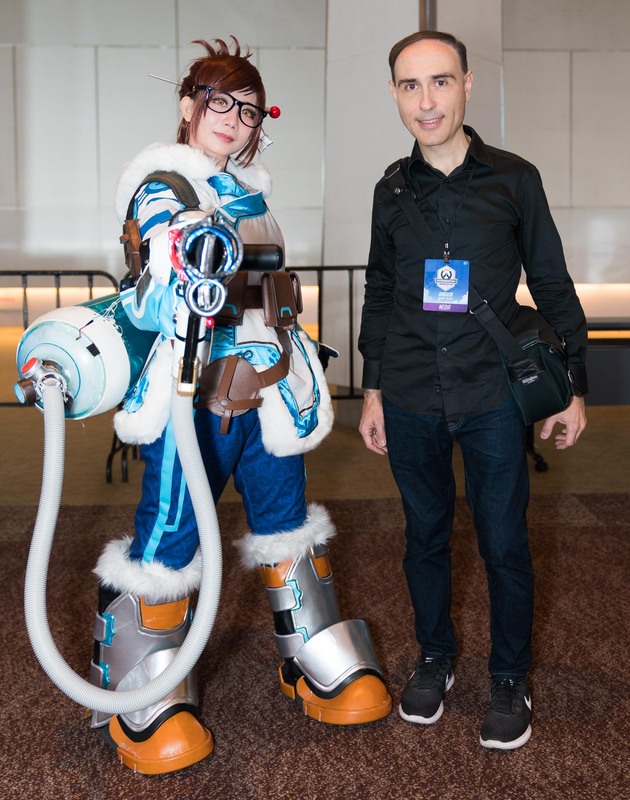 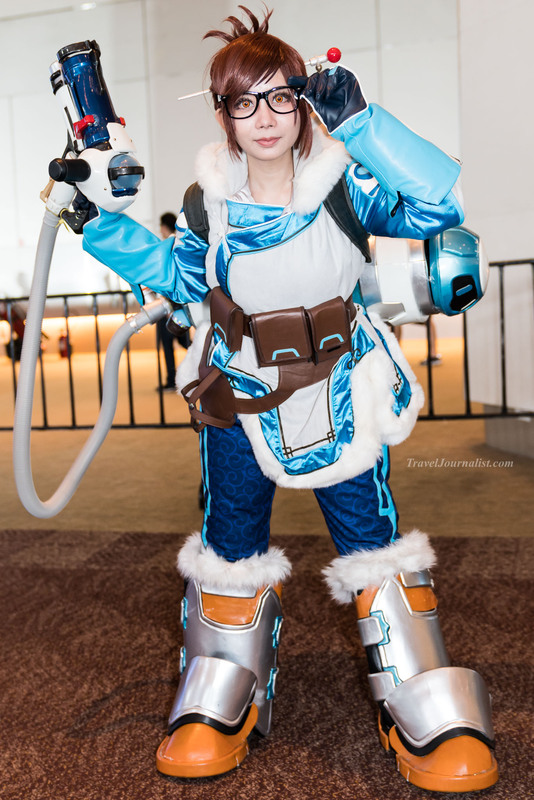 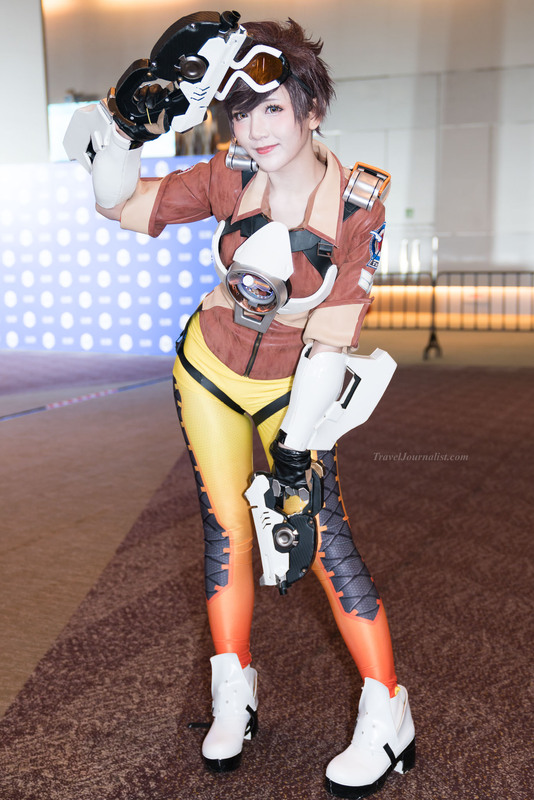 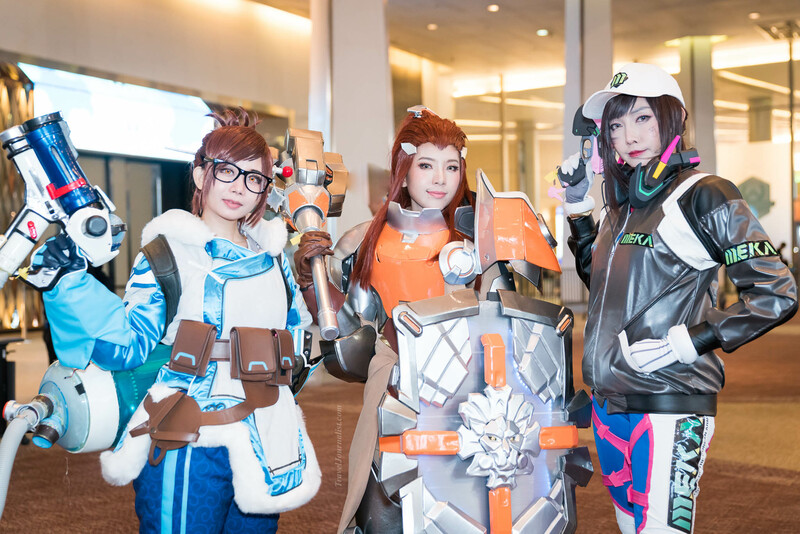 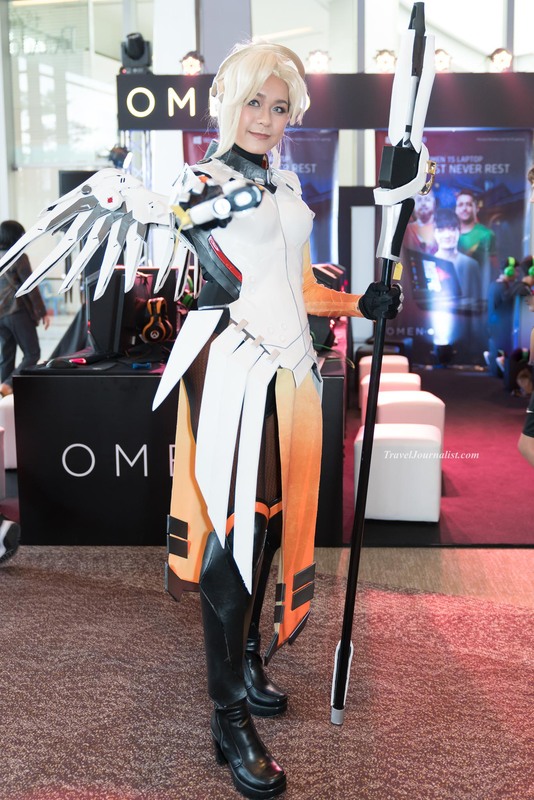 Overwatch enthusiasts where here, and some beautiful girls were cosplaying with the costume of their favourite character from the video game. 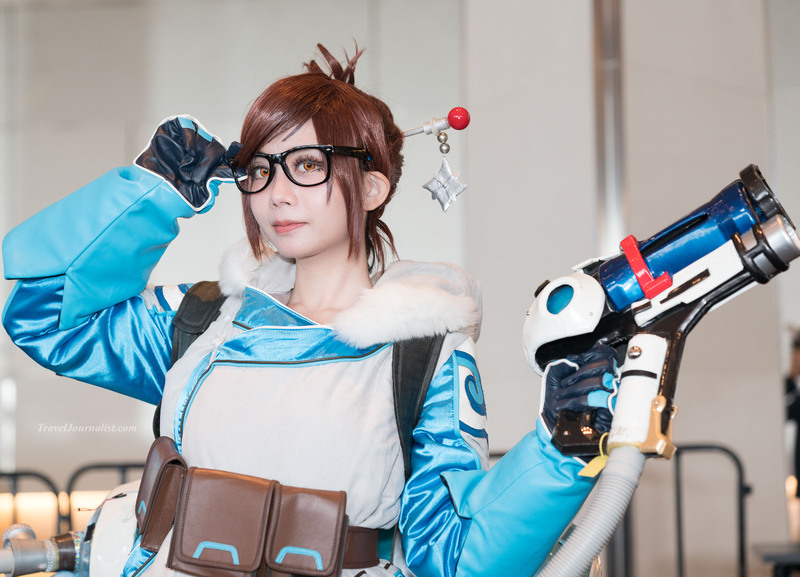 check out my other articles about cosplay !